ANY FEMALES IN THE HOUSE? The shimmering, vivid colors and vibrant detail of Wendy Yoshimura’s watercolor paintings come from a passion shaped and refined by a half century of practiced discipline. Wendy was born during WWII at the Manzanar, California, internment camp for Japanese Americans. After the war, she and her parents moved to Japan to be near her father’s family. It was on Eta Jima, a small island near Hiroshima, that Wendy developed her passion for art: Eta Jima’s brilliant light and lush, varied vegetation provided an environment that inspired her to paint and draw incessantly. Her mother, who had a deep artistic sensibility, encouraged Wendy’s enthusiasm. Wendy was 13 when the Yoshimuras returned to the U.S. Here, her drive to create beautiful art grew stronger: It became her refuge and strength in a strange new land where she did not even speak the language. After high school in Fresno, Wendy moved to the Bay Area to attend the California College of the Arts. She has stayed mostly in Berkeley and Oakland since then. 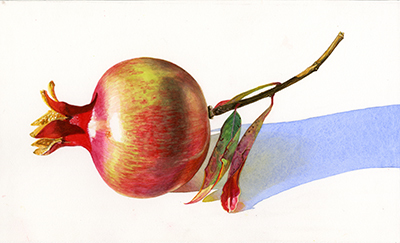 Wendy’s watercolor class for beginners to experts takes place on Sundays, 10am–1pm. 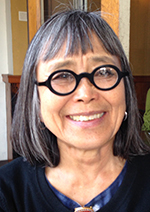 To join the class or be notified of upcoming exhibits and workshops, email her at wendy(at)wendyyoshimura.com. 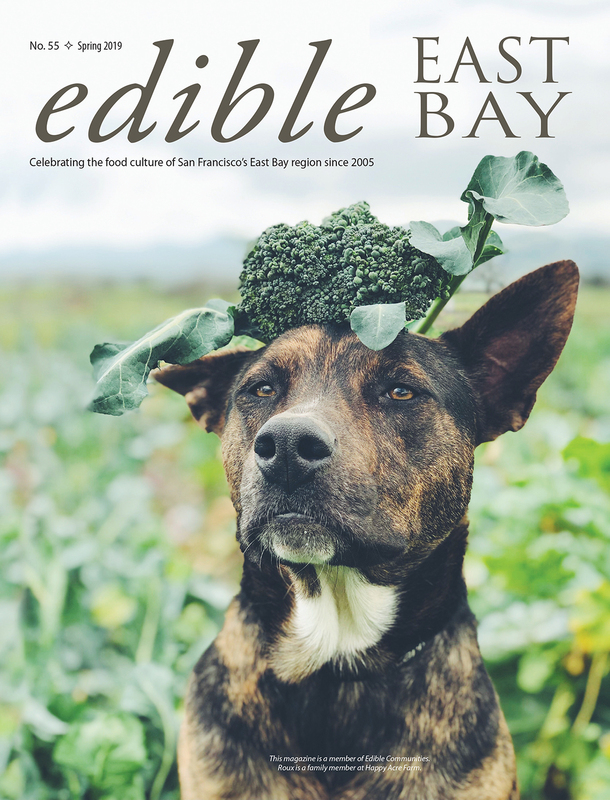 On the cover: “Wild Mushrooms in Bamboo Bowl” 2013. 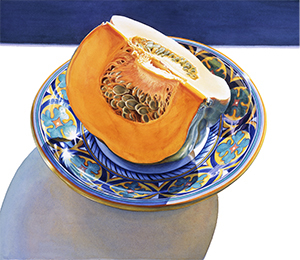 Top: “Squash in Italian Bowl” 2009. Mid page left: “Pomegranate with Stem” 2011.